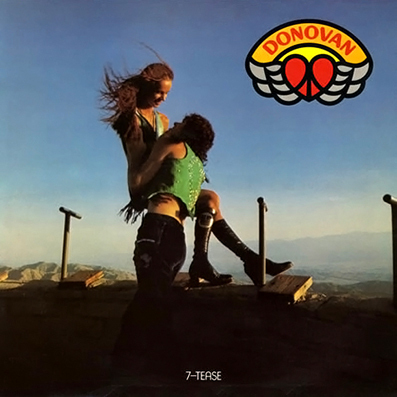 On Essence to Essence, Donovan focuses on spirituality and meditative lyrics. 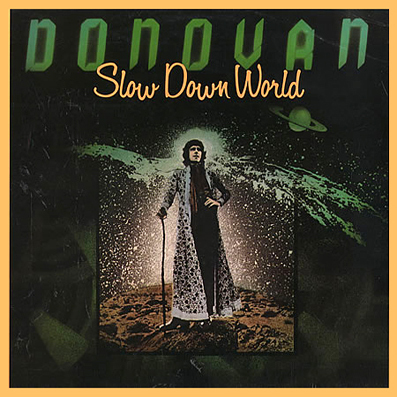 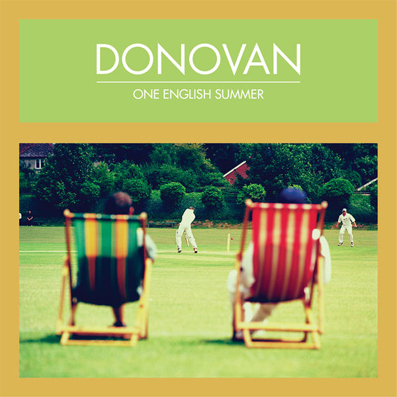 The album art features Donovan clothed in white robes, kneeling as in meditation. 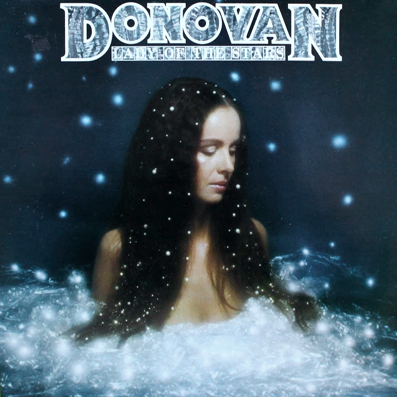 Many of the songs went on to form a major part of Donovan's live repertoire throughout the 1970s and 1980s. 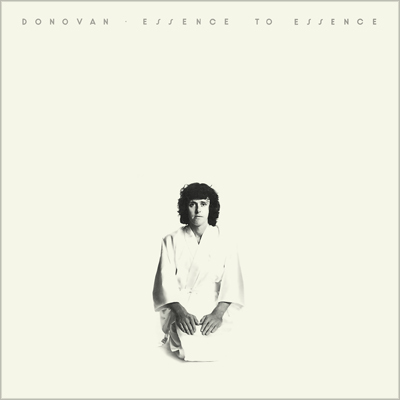 Share the post "ESSENCE TO ESSENCE"